Order Custom Holiday Cards and Get Free Letterpress Coasters! 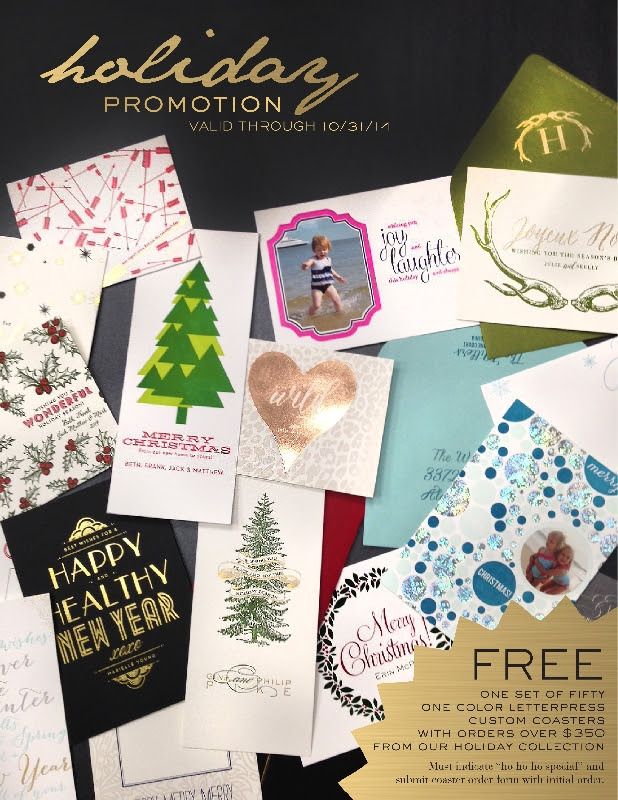 Order custom holiday cards and get a free gift for yourself or someone you love! 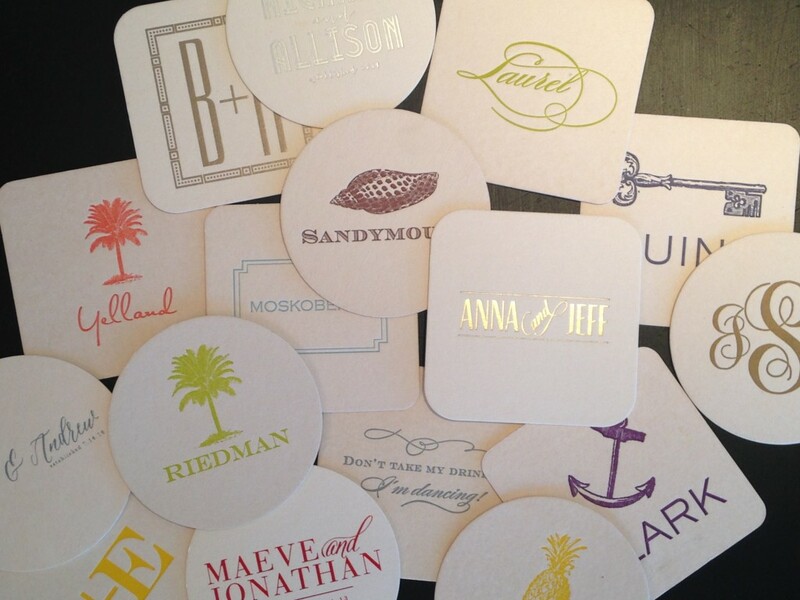 Haute Papier is including a free set of 50 letterpress coasters with every holiday card order over $350! Just make sure you order before October 31st.